Excuse Me While I Name Drop! 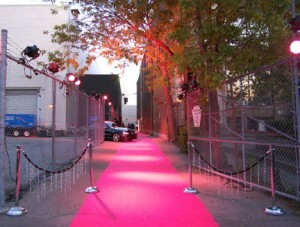 Somebody Roll out the Pink Carpet! It seems as if I just went on a Sassy Socializing World Tour! I first hit up SITScation in Las Vegas, which I already boasted about in another post. 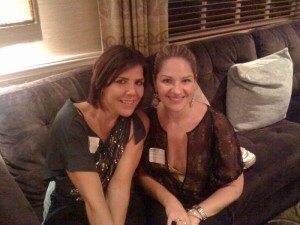 Then 4 days after that I attended the Internet Mommy book launch party in Santa Monica. Kimberley Blaine, The Go To Mom held her event at the Fai rmont and it was Fabulous! I arrived early (I have a habit of that) and so I was one of the first to talk to Kimberley about her new book, which is a collaboration of successful mom bloggers, or as like to call them, “The Creme de’ la Creme” of online mommies! I have already read the book and WOW talk about inspiration, motivation and loads of information! She also shared with me some of her struggles as a mom and how those struggles and her proffesional experince, as a licensed family and child therapist lead to why she became the GoToMom. 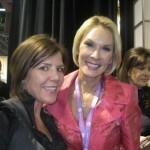 I was thrilled to meet Megan Calhoun, the creator of TwitterMoms. I think she is brilliant, a momprenuer that I really admire. I was like a little girl meeting Miley Cyrus, giddy and eager to talk with her. Megan has a chapter in the Internet Mommy book, and so I asked her to sign it for me! This was a little out of character for me but she got a kick out of it. As it turns out I was the VERY first person to ask her to sign something. We both documented this… by Tweeting of course! I also met LAStylistMom, which was totally wild because she knows my real life BFF @cbeanshop, Both have been in the glamorous world of being Hollywood stylists. 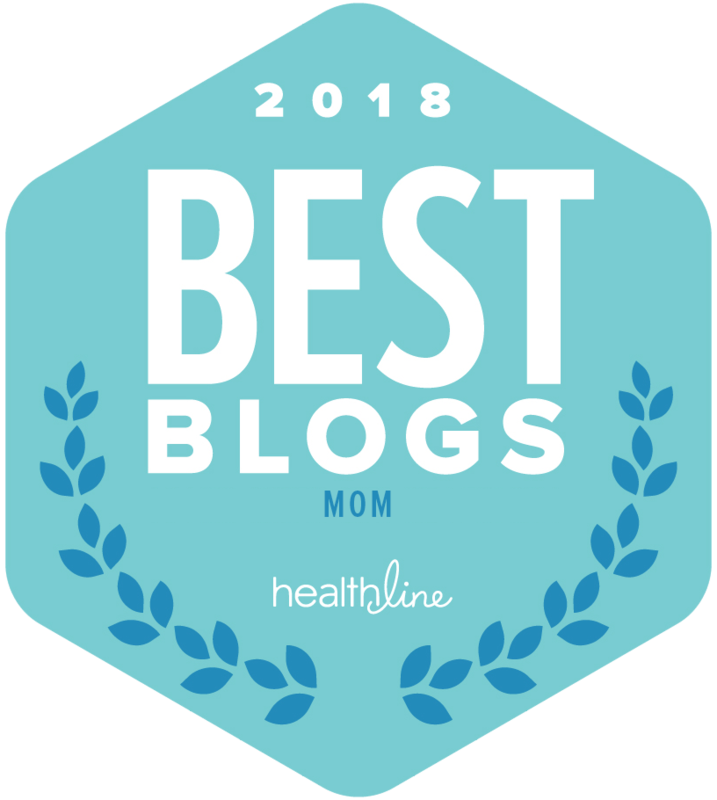 LAStylistMom has an amazing blog dedicated to keeping moms stylish and solving all their post baby dilemmas. We had so many things to chat about that we ended up closing the place down! It’s a little surreal when your virtual world and your real world collide! The next stop on my pink party bus was the Women’s Confernece, “Night at the Village”. I sat 2nd row while Ariana Huffington interviewed Cheryl Saban. Cheryl is the suthor of “What is your Self-Worth? A Woman’s Guide to Validation. Afterward I was able to meet Cheryl and tell her how much I respected her and how her book really helped change the way I see myself, my value and my worth! I swear I am not a celebrity hunting whore, but all of these events happened so close to one another that it just seems that way. I may have showered and wore heels more times in the last 2 weeks then I have in 3 years. It was fun girls but I think this is my stop, I’m getting off the pink party bus. I’m sober, I’m exhausted and my feet hurt! My Stay at Home Mom… When the Oprah Show calls you at the Grocery Store! The Secret is in the Support! The Modern Mom – Blackberry Giveaway! How many of us can say we got to hob-knob it with the big wigs? I am envious of you ! !